Let’s dive into: 1) five customer retention strategies to increase growth now, 2) The five things Vero learned by analyzing roughly 100 million emails, 3) Four tools for keyword research, and 4) How LeadPages was able to grow from 0 to 25,000 paying customers in less than two years. 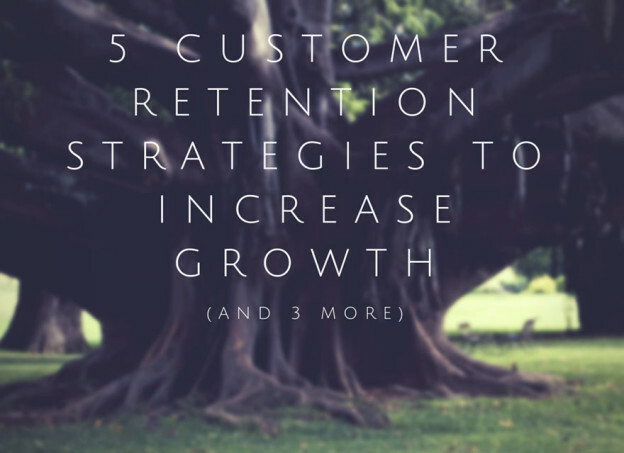 5 CUSTOMER RETENTION STRATEGIES TO INCREASE GROWTH NOW – “Retention is the single most important thing for growth.” If you lose every customer you acquire, then you will be in a constant race to find new customers just to replace those customers that you lost. That’s a lot of wasted effort, which doesn’t grow your business. Read here the why and how you should think more about retention than other business metrics. 5 Things We Learned Analyzing 100 Million+ Emails – As usual, the email-marketing guides by Vero (data-driven email marketing software) are worth the share. In this article — which is actually one chapter of a much bigger guide — you will learn 5 important factors to consider when sending emails to customers. 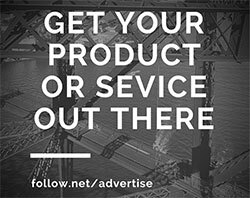 KEYWORD OPPORTUNITIES: 4 TOOLS THAT WILL OPEN YOUR EYES – I will give you $100 if you know all 4 tools mentioned in this post. All right, that’s a lie, I won’t give you the money … but I strongly recommend you to read this article by SEMrush. Finding keyword opportunities is becoming more and more difficult, but these 4 tools will help you stay ahead of your competition. COMPANY SPOTLIGHT – HOW LEADPAGES USES INFLUENCER MARKETING TO GROW TO 25K CUSTOMERS – A company that has been doing very well in the last few years is LeadPages. The firm went from 0 to 25K paying customers in less than 2 years. This article explains a few strategies LeadPages used in the past to grow so much in such a short period of time. This entry was posted in Customer Acquisition Strategies and tagged customer retention, customers, emails, growth, keyword research, retention, strategies on March 11, 2015 by Davide Di Prossimo.